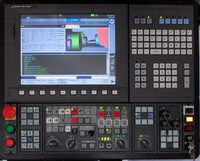 For cnc machinists who work on cnc machines with Okuma cnc controls. Below are listed Okuma C type alarms for Okuma OSP-P300S/P300L CNC systems. 3161 MCS Inverter capacity differs from spec. 3164 MCS Encoder detected error. 3210 DNC Incorrect machine No. 3261 Tool life management No spare tool. 3316 Position encoder adjustment required. 3319 DNC Ethernet receipt command not allowed. Mazak System / Drive Alarms Error Codes List for MAZATROL MATRIX etc. For other Mazak alarm lists visit following pages. 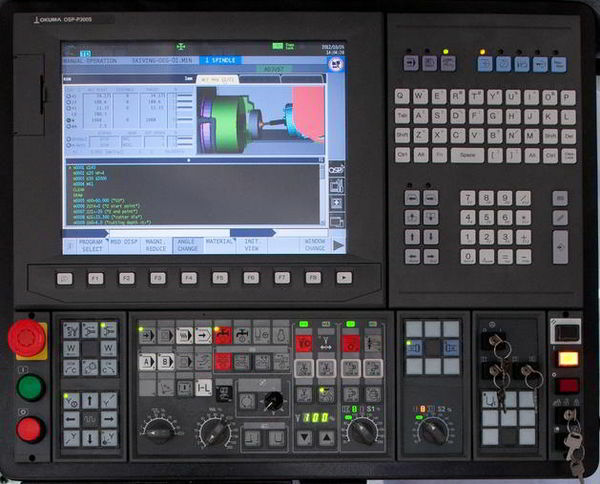 Mazak System/Drive error ( No. 1 – No. 99, No….